Well known attraction of the vicinities of Nashik city is Pandav Leni Caves – rock-cut Buddhist temples. The most used name of these caves sounds a bit weird when translated: in Marathi "Pandav Leni" means "Pandava Caves" – thus "Pandav Leni Caves" mean "Pandava Caves Caves". Although these caves are located near one of the holiest Hindu sites and have a name of Hindu deity, these rock-cut temples initially were started by Jains and later turned into rather significant centre of Buddhism. Caves are located midway up the Trirashmi Hill, some 100 m above the surroundings, facing north-east. Climb to caves is not too hard and the atmosphere around the caves is peaceful and – how agreeable – free of annoying monkeys! Cave complex has additional amazing feature – stone-cut steps leading from the base of the hill to caves and from one cave to another. Stone steps lead also to the summit of Trivashmi Hill but this path is considered to be dangerous. Site contains also several carved water tanks and overall good water management system. Pandav Leni Caves were built gradually over an extended period of time. Initially, starting from the 1st century BC, the creation of caves was financed by Jain kings. 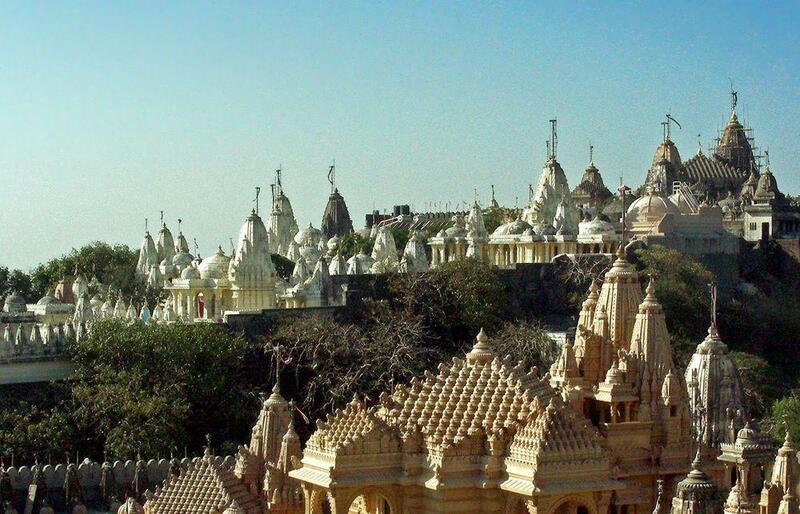 In these times there were shaped sculptures of Jain Thirthankaras – Vrishabhdeo, Veer Manibhadraji and Ambikadevi. Caves served as temples for early Buddhists, possibly even as a teaching centres. Active shaping of caves continued up to the 12th century. Starting from the 4th century there were added Buddhist sculptures of Buddha and Bodhisatva. More ancient name of caves is Trirashmi Caves where the root "Trirashmi" means "triple royal". Current name is not older than a few centuries and is linked to mythological Pandavas – adventurous brothers from the Hindu epic Mahābhārata. According to local mythology Pandavas made these caves while hiding away from their enemy relatives. 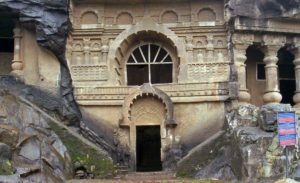 There are several more Pandava Caves in India linked to similar legends (see Pandava Caves in Pachmarhi, Madhya Pradesh). Different authors provide different number of caves – from 24 to 30. 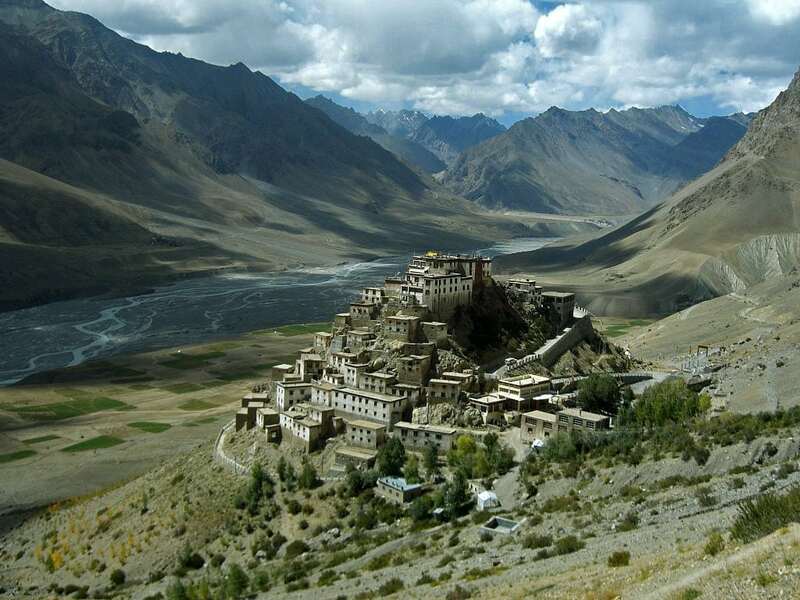 Most of caves are viharas (monasteries) but three are chaityas – shrines. 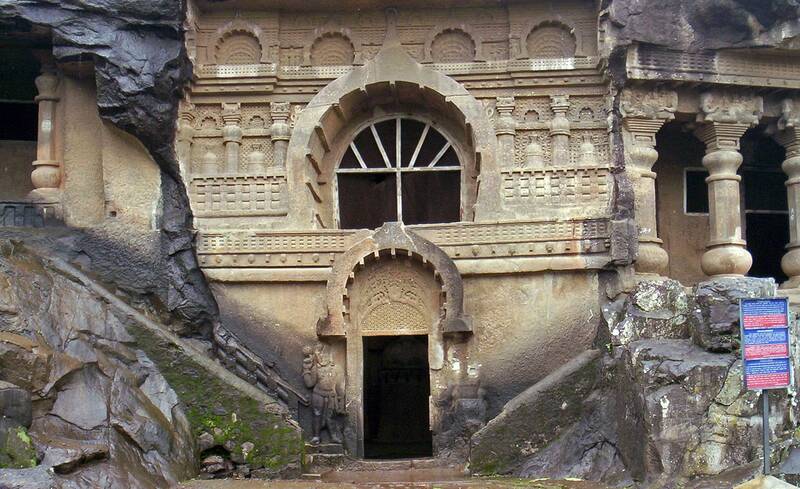 Pandav Leni Caves have beautiful pillared entrances, some contain exquisite sculptures. As it is usual with Indian Cave temples, caves are numbered. It is considered that caves No. 3, 10 and 18 are especially interesting but nearly any rock-cut chamber has its own unique peculiarities. Especially valuable are the ancient insacriptions – in total caves contain 27 inscriptions in Brahmi script. All this writing has been created in Satavahana period and somewhat later after it some 2000 years ago. Legible inscriptions are located in caves 3, 11, 12, 13, 14, 15, 19, 20. Cave 3 – vihara – contains fine and elaborate details. Excavated upon the order of of the mother of the famous Satavahana king Gautamiputra Satkarni. Cave 10 – Nahapan Vihar – contains spatious hall with 16 cells. This vihara is comparatively older and contains exquisite sculptures. Contains inscriptions telling about donations done by Ushadatta sometimes around 120 AD. Ushadatta was son-in-law of Kshatrapa Nahapana. Cave 15 – contains inscription which mentions the last Sathvan King Sri Yajna Satkarni. This king ruled over the western Maharashtra – thus it is possible that it was carved in the early 3rd century AD. Other inscriptions in other caves mention other kings. Cave 16 – high vihara with 16 cells. Cave 17 – contains intriguing inscription telling that some Greek (Yavana) Indragnidatta and his son Dharmarakshit excavated this vihara together with shrine and the cisterns. Cave 18 – chaitya with especially elaborate facade, the oldest cave in group. 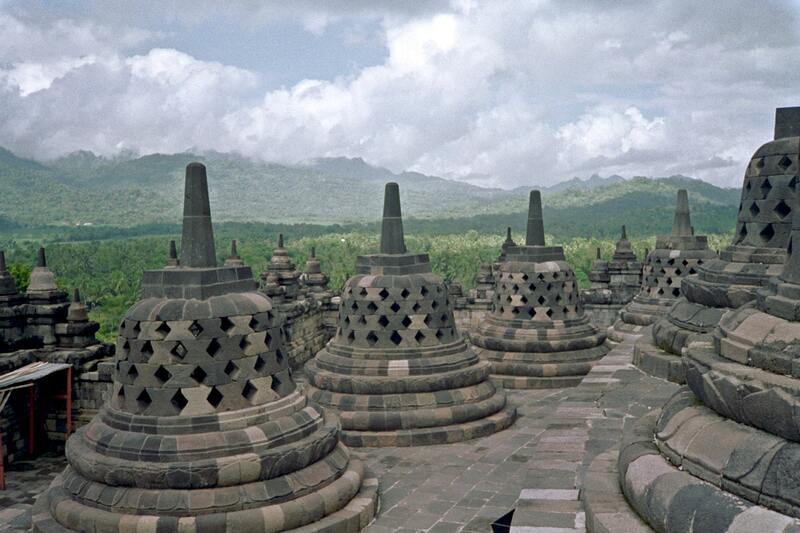 It contains beautiful carvings and stupa. Inscription on two pillars tells, that chaitya was built by Bhattapalika, wife of the Royal Officer Aghetyana and daughter of the Royal Officer Arahataya. Cave 20 – Built in 166 – 198 AD, completed by wife of Mahasenapati Bhavagopa in the 7th year of the Satvahan King Gautamiputra Yajnashri Satkarni. Under the impressive horseshoe arch there is an inscription telling about a gift of villagers – upkeep of the chaitya. 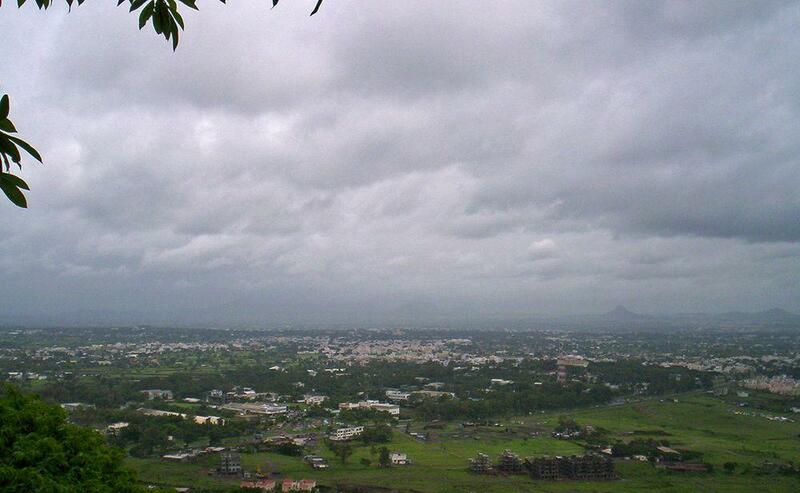 Greater than a Tourist – Nashik by Monali Deshmukh offers the inside scoop on Nashik. Most travel books tell you how to sightsee. Although there’s nothing wrong with that, as a part of the Greater than a Tourist series, this book will give you tips from someone who lives at your next travel destination.